Everyone has probably heard the phrase, “Good night, sleep tight, and don’t let the bed bugs bite.” It may seem harmless, but bed bugs can be a serious problem. Bed bugs can be more harmful to certain people than others, causing health concerns ranging from itchiness to allergic reaction. 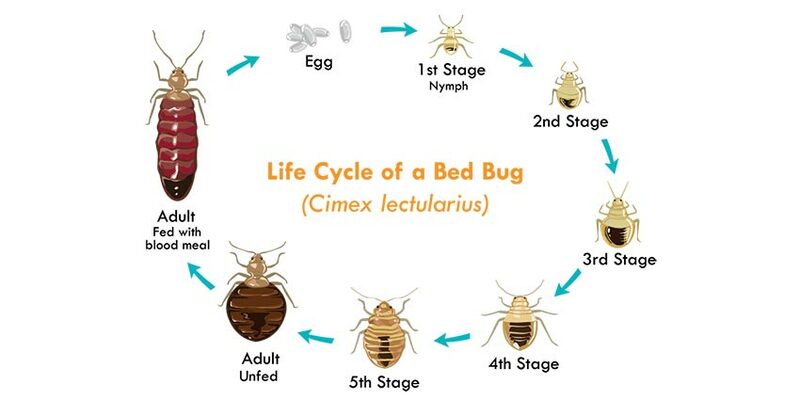 Regardless of your susceptibility, you should take the necessary steps to prevent bed bugs from entering your home and seek extermination if you discover them. You put yourself at risk of various health problems if you allow an infestation to develop, and you will need to seek the necessary treatments to take care of yourself and your home. For most people, bed bugs are going to be an annoyance as opposed to a serious health hazard. These pests bite whatever host is nearby, sucking blood for nourishment. This leaves behind red bumps that can get itchy. Mild treatments are available to stop the itching, but other problems can come up with bed bugs if you are not careful, so be mindful of the following health issues. Some people have mild to extreme reactions to getting bitten by bed bugs. This is similar to what some people experience when stung by a bee. If you are allergic to bed bugs, then you need to seek medical attention right away for treatment. It is incredibly rare for a bite from a bed bug to lead to an infection. However, it has been known to happen from time to time. This usually occurs when a pest bites a human, the individual scratches and then germs and other pathogens are introduced into the wound. Monitor your bed bug bites to ensure that none of them are becoming infected. Bed bugs are nocturnal, which is why they generally wait until you are asleep in your bed before pouncing. While the bites may not be painful in and of themselves, they can cause you irritation any time of the day or night. You may wake up in the middle of the night to scratch the affected areas. This leads to a lack of sleep, which has been linked to a variety of health issues, including depression, irritability, loss of appetite, anxiety, difficulty focusing and psychosis in extreme cases. In addition to these detriments to your health, having bed bugs also comes with a social stigma. People may stop coming to your house because they do not want to bring the pests back to their homes. Additionally, you may be more hesitant to go out because you do not want to spread the bugs yourself. Bed bugs can attach themselves to clothing, so it is not difficult for them to spread throughout a town. It is best for you and everyone around you to deal with the infestation sooner rather than later. In the event that the bites are causing you any amount of pain, then it can be a good idea to take aspirin or other pain medication. 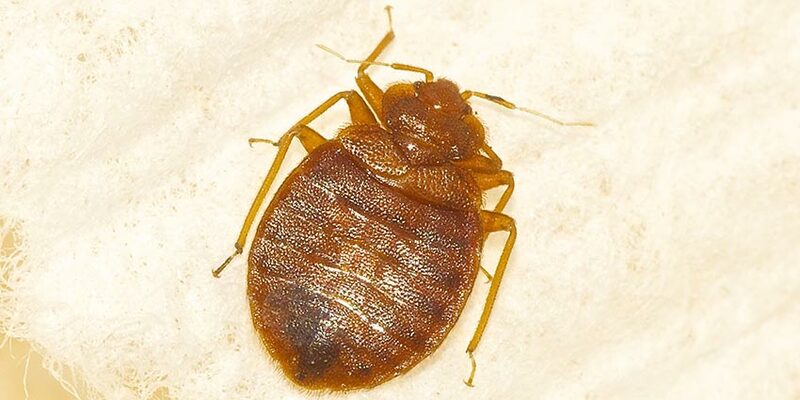 These treatments are for any mild cases of bed bug bites. If your condition appears to be more severe than it should be, then it would be in your best interest to consult with a medical professional. If the bites you are getting are causing you extreme distress, then it would be wise to visit a doctor for additional assistance. Keep in mind that a doctor will only be able to give you a proper diagnosis if it can be definitively proven that the bites are coming from bed bugs. These bites tend to look like bites from other insects, so you will need to know for yourself if you have bed bugs. This includes checking your mattress and sheets for the presence of the pests. If possible, try to capture one of them so that you can show without a doubt that bed bugs are to blame. Chances are that your physician will prescribe a stronger topical corticosteroid ointment to help you manage the itching. The ointment your doctor prescribes will be a lot stronger than what you will be able to purchase over the counter. Although some people will like the peace of mind they get from a medical professional, it is generally not necessary to take this step. It is only really mandatory to see a doctor if you start getting blisters or if there are signs of an allergic reaction. You should also be aware if there is any indication an infection has developed because this will also necessitate prompt medical attention. Discovering bed bugs in your mattress is not the worst thing in the world for your health. However, it can significantly impact your quality of life, especially if you do nothing to stop the problem. There are plenty of ways to get rid of bed bugs and regain control over your bed once again. Contact a professional as soon as you notice a problem so that the pests can be eliminated. Until you can get an exterminator to come out, there are plenty of ways to manage the itching and redness. I am with you there. I brought a second hand three piece suite for £300. It looked in perfect condition and I was very happy with it. It took less than a week for the bed bugs to show up. So far I have spent an extra £200 trying to get rid of them. I am sure the seller knew there was a problem. I just hope karma pay’s him a visit. But you do need to try and get on top of the problem straight away. As you said ‘To embarrassed to say my name’. THEY DO EXIST!. And they are frigging disgusting!!!! Edwin Harman, it sounds like you are allergic to the bites. This will cause sever reactions as you mention above. Bed bugs are now known to spread Hep B, Chagas Disease, and anaphylactic shock. There is also the problem of kidney failure in the elderly if the infestation has been present for a long while and is large.I do not think it is scabies. Bed bug nymphs love to bite the softest skin…they are tiny and this thin skin makes it easier for them to obtain a blood meal. They will also crawl inside your nostrils and ears. Like mosquitos, they favour certain blood types or blood. I am disabled and have had a very serious problem with bedbugs. This is April, and I have been dealing with them since January! I have a lot of medical problems, and now dealing with cellulitis. Both of my legs are swollen so bad, that I am in pain and misery every minute. I pray the infection doesn’t get in my bloodstream, or I won’t be able to leave another comment, as I won’t be here. As I am writing this I am wondering if I should go back to the hospital for the sixth time. My wife and I stayed at the Hilton Daytona oceanfront resort this past weekend 4/20 – 4/22/18 , thinking we were stay at a good place,it didn’t end to be so nice of a place. Ended up with over 20 bites from bedbugs, then when we bought it to the hotels attention they tried saying we bought them in. Don’t think so but nice try Brooke the hotel director that couldn’t take the time to come to our room when we advised them of the problem. Beware of the Hilton resort in Daytona Beach after doing my research I ve found multiple reports of bedbugs at the hotel. I brought them home from a hotel and have paid enought for another vacation trying to get rid of them. It is very difficult and had to replace mattress. Also health issures that caused rash, respiratory problems. Outrageous that hotel get away with this. You can sue them for knowingly spreading bed bugs. They are now known disease vectors. get a lawyer. My sons decided to surprise me with a “new” couch. Actually it was bought off a used goods site and I actually looked at the pics and the price was very good for the leather couch. My sons went and picked it up and paid what everyone thought was a great deal. I should’ve remembered that if something is too good to be true there’s probably something wrong with it. We did notice that they were heavy smokers so i thought thats why the price was so low. I was still impressed by how well made it was and the leather was the kind that was so soft. Two days later i was sitting on it and noticed a bug scurry past me. I actually caught it with a tissue and when i killed it the thing was filled with blood! I thought it couldn’t be a bed bug. This was a couch. Next day..i found two more. The darn thing was infested with bed bugs! It 1st started attacking my poor kitty. I noticed yesterday that i found 2 on my bed. Jeez! Those things know exactly where to go. Last night was the worst night ever! I kept waking up by being bitten. Im highly allergic to ant bites and bee stings so when I looked at my legs and arms I have hives everywhere! 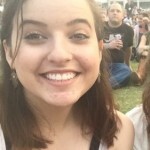 I also have lupus and blood clotting disorder so now I’m worried if im going to have secondary issues? I’m nauseated and tired from lack of sleep. Does anyone know if they can harm my kitty? I’ve noticed in the last few days that she seems to be losing weight. I agree with the other person who bought furniture from people who probably knew that it was infested. I know this couple knew. They had the couch sitting out on the patio. I really hope karma bites them in the (you know where)!! I’ve ordered some pesticides bc in my research I read where people have spent tons of money on pesticide companies and still had bugs. I dont have that kind of money so I bought some to spray on my own and has good reviews. Can anyone tell me how they got rid of theirs? On their own? Pesticide company? Use a professional heat treatment to eradicate the bugs from your furniture.You can likely rent the equipment and perform this yourself, it’s not difficult and does not require and pests to be seen for application as it is chemical free. Purchase mattress and box spring encasements and keep them on permanently. Just found I have bedbugs. Not sure how I got them. Does anyone know if they travel like roaches do (on the ground or ect.) I’ve tried to think where they came from. Bought a new sofa and chair but they were new. 4 years ago I spent the night in someone’s home.I ended up being covered with bed bug bites all over my body.It was torture.Apparantly ,her place was infested with them!Ever since that horrible experience, I have not felt well.I have stomache issues…horrible gas.I never had any issues before the bedbug attack.I also have other very wierd symptoms I have never experienced before.It has been 4 years and these symptoms are getting worse.Any feedback?